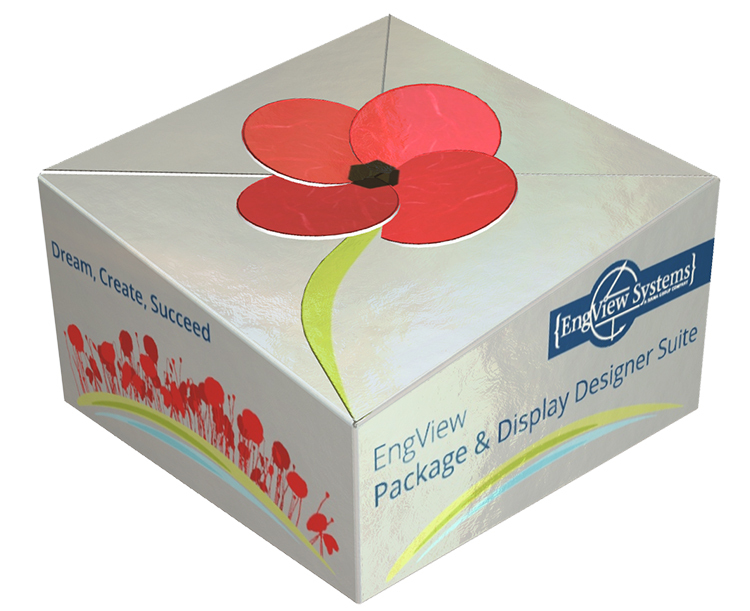 EngView Packaging & Display Designer Suite is a powerful CAD/CAM solution ensuring smooth and effortless collaboration between structure and graphic designers for the creation of packaging and POP/POS displays. Your business will achieve a new level of efficiency through flawless structures, fitting designs and expedited workflow. For our web site visitors we offer the opportunity to download an example structure design from our library. In order to view and edit the structure you can register to download a demo from EngView Home Page. The artwork for our demo Biscuit box is also available for download in Adobe Illustrator format showing how quick and easy design modification is with the Adobe® Illustrator® plug-in.